Zhengzhou Zhenzhong Fused New Material Co. Ltd. Recent trend analysis of alumina market. Since winter, affected by the "coal to gas, gas supply slightly tight, part of the calcined alumina enterprises link is affected by a certain, YaChan alumina production enterprise happening in northern region, alumina production in a certain decline. But the impact on the supply of alumina is not big, but the impact on market sentiment is more. On the supply side, the monthly output of alumina has been declining due to the production of the wrong peak of heating season. 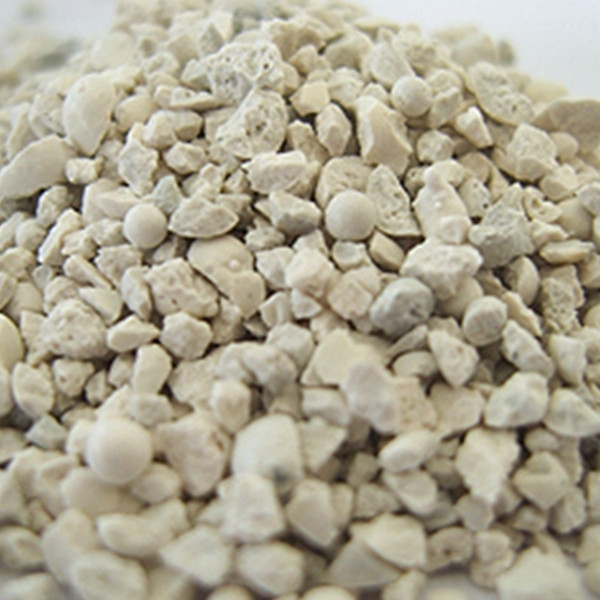 The supply and demand fundamentals of the domestic alumina supply have shifted slightly from the surplus, and the production of alumina due to the supply of natural gas will increase the supply gap. 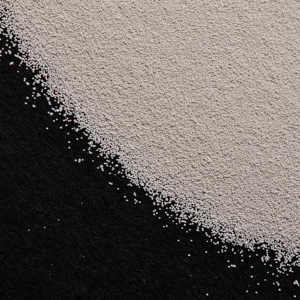 But from the demand side, affected by the part of the electrolytic aluminium plant limit production, market demand for alumina is in decline, according to zhuo November alumina gen information measuring the total demand for a total of 5.36 million tons, the excess supply of about 160000 tons. In addition, alumina society inventory is increasing, the domestic aluminum oxide oversupply pattern still exists. 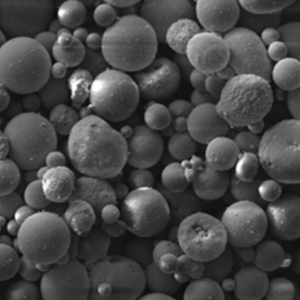 First in alumina production material ways, bauxite and caustic soda prices fall recently, bauxite has downward price 200 yuan/ton, near the caustic soda down to 1180 yuan/ton, alumina production cost down continuously, prices don't rebound foundation. 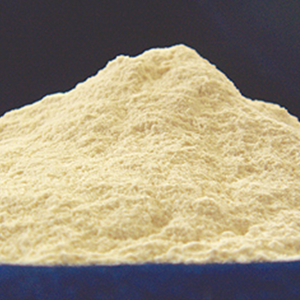 In addition, most electrolytic aluminium production enterprises are still in the loss situation, and it is not strong to accept the high price of alumina. 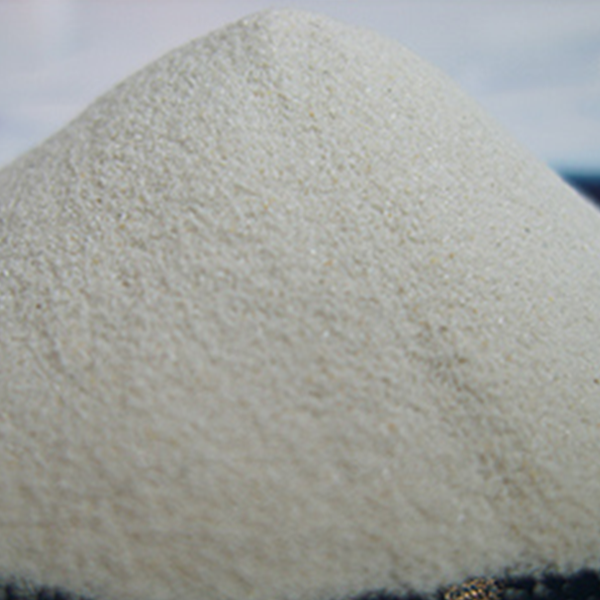 Second, in mid-november the north into the heating season after the implementation of peak production of alumina, shortage of domestic supply and demand fundamentals of alumina by excess began to shift, the result of alumina production by natural gas supply problems or will increase supply, the current weak alumina prices play a supporting role. Overall, gas shortage issues to the north of alumina production enterprise production is affected, a different degree of production, but the overall effect is relatively limited, the alumina market supply is adequate, the price gradually formed at the bottom of the periodic scattered receiving middlemen and downstream. It is expected that the short-term price of aluminum oxide will fall in space or will be limited. Prev:On April 1, the environmental tax levy, the price of all kinds of raw materials will start again! Next:The high chromium market supply source tension support will continue to be strong. Two common methods of producing zirconia light brick. The high chromium market supply source tension support will continue to be strong. High technology composite sealing refractories help glass kiln to live long. Several problems should be paid attention to in the economic operation of the industry in 2018. Physical and chemical indexes of fused AZS33 electrofused alumina brick by oxidation process. On April 1, the environmental tax levy, the price of all kinds of raw materials will start again! New thinking seminar on the development of refractory materials in new era and notice of the fifth aluminum-silicon refractory raw materials exposition. From the environmental protection of the two talks, to see the future of refractory materials enterprises? The method of production of electrofused zirconium corundum paving brick.